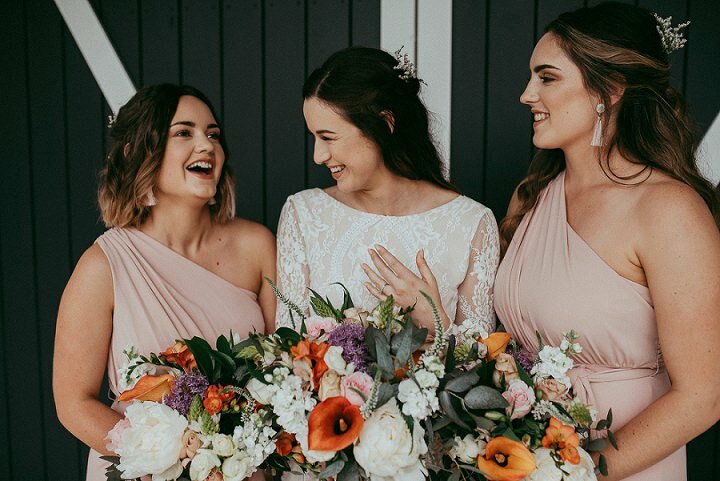 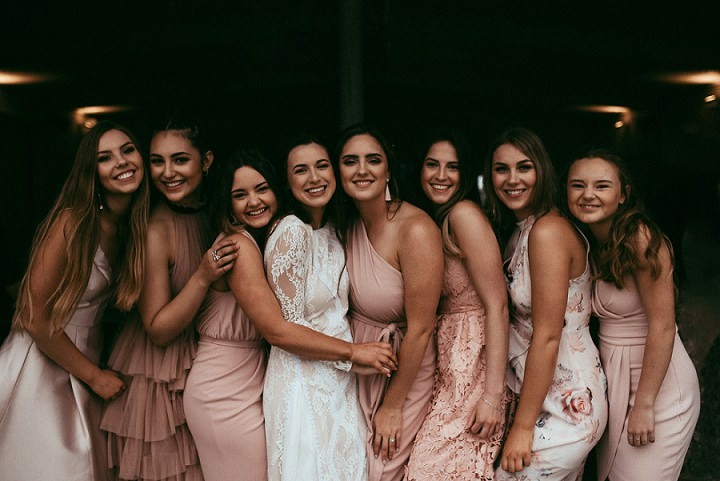 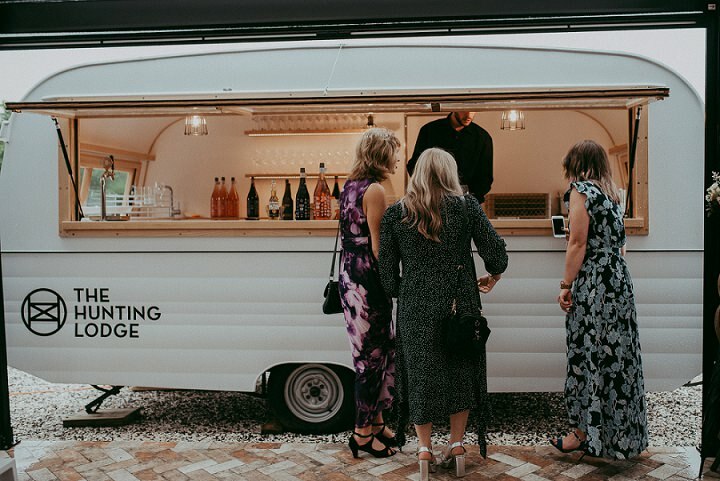 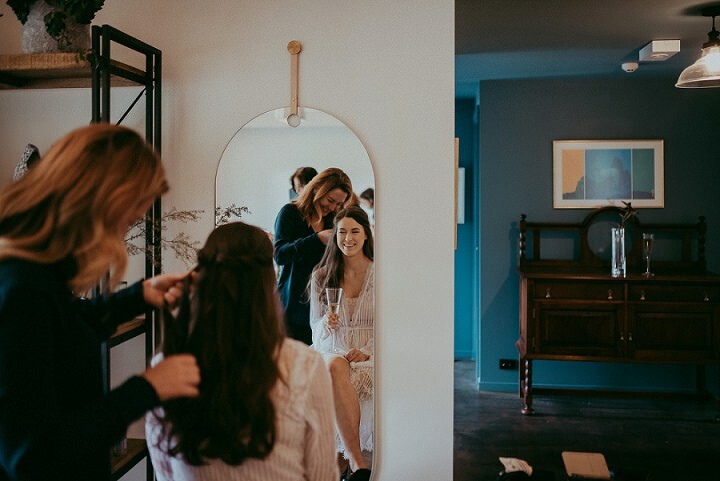 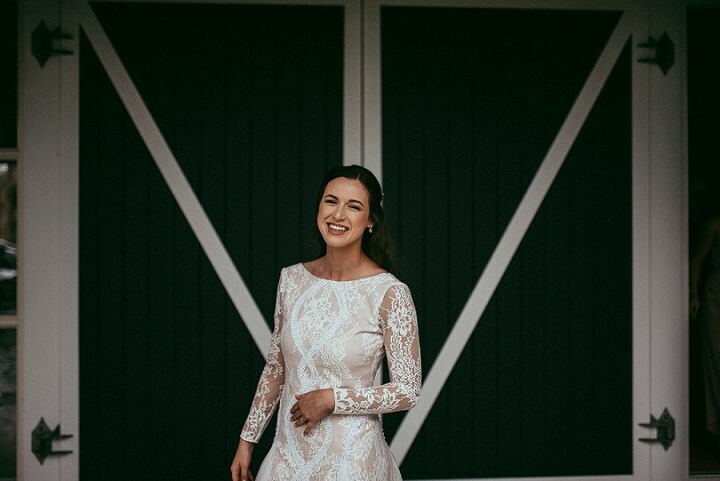 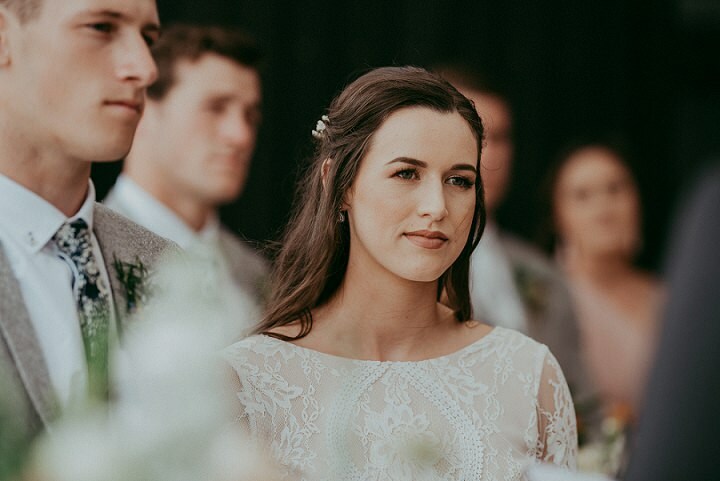 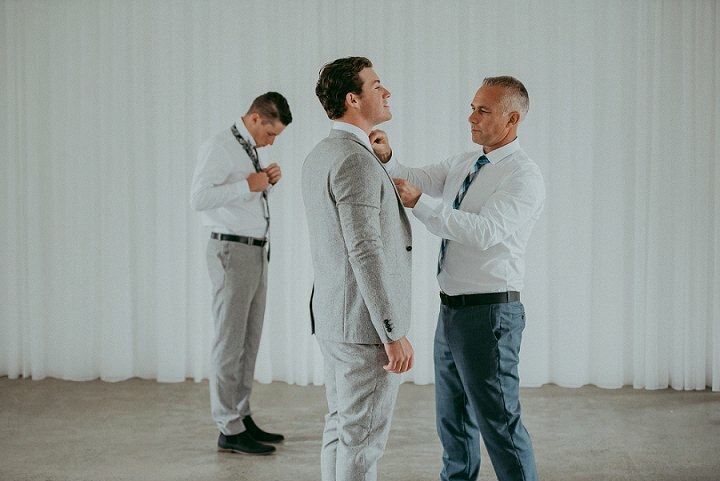 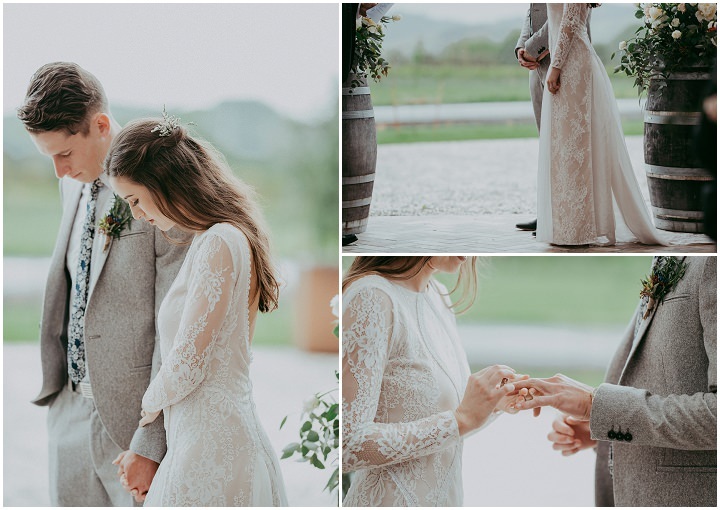 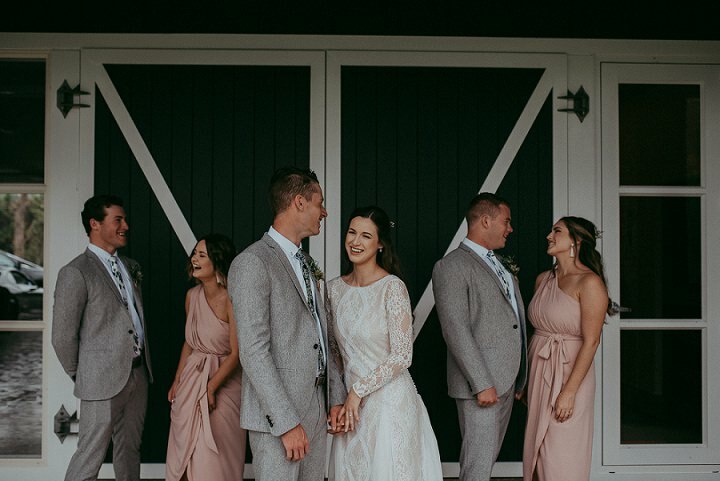 As we race through the week, I have the pleasure of jetting you off to beautiful New Zealand for the gorgeous wedding of Tayvia and Kyle who were married on 4th November at The Hunting Lodge in Auckland. 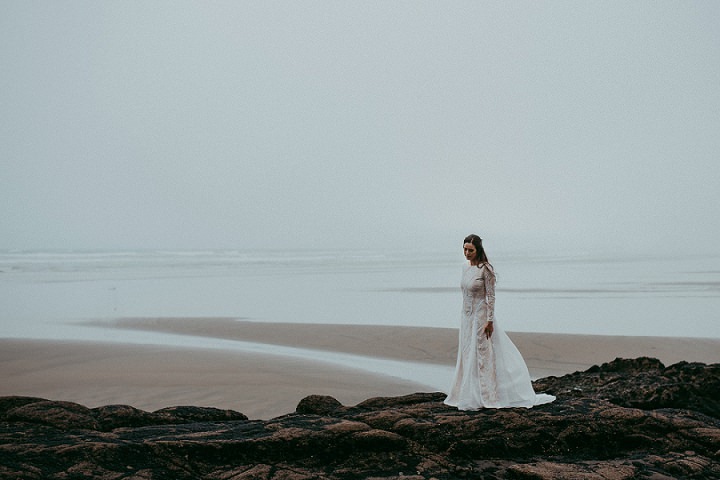 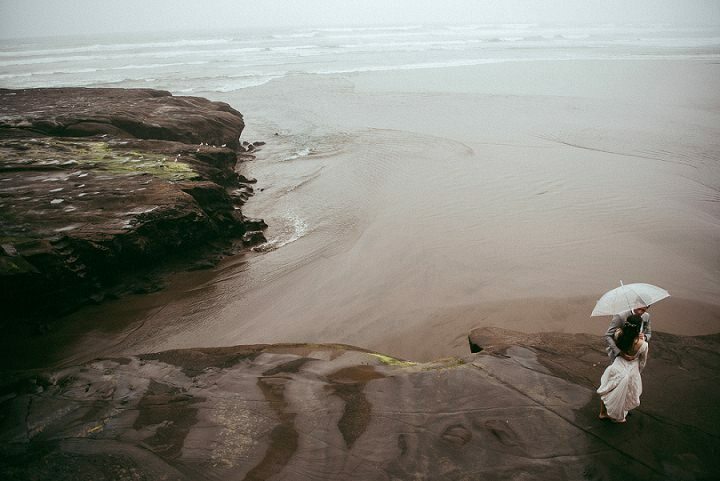 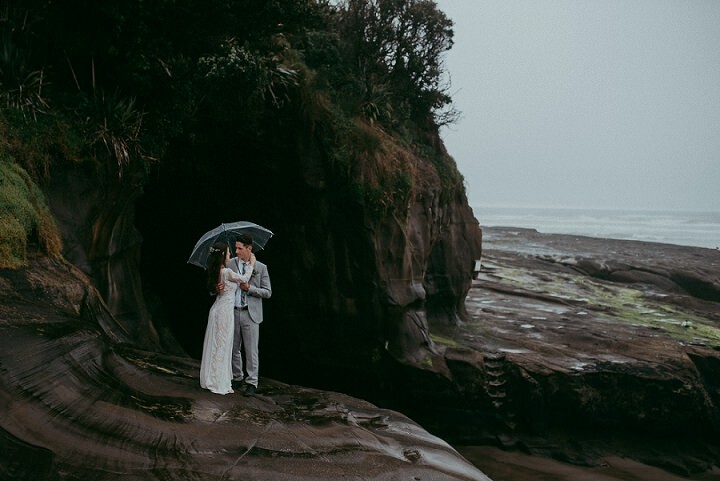 Even though it rained throughout their day, it is still totally gorgeous with the most amazing beach side views and the most stunning backdrop. 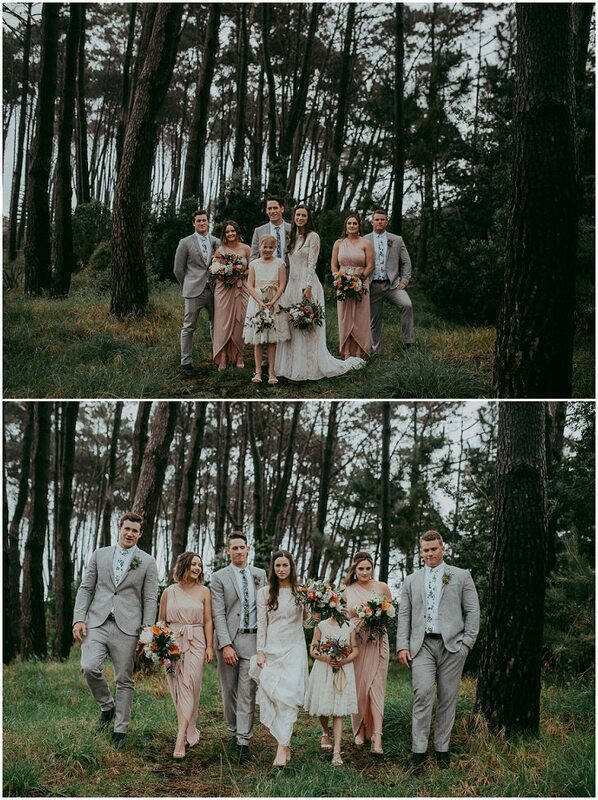 The tone of the day is set from their first look right through to their portrait shots on the cliff top. 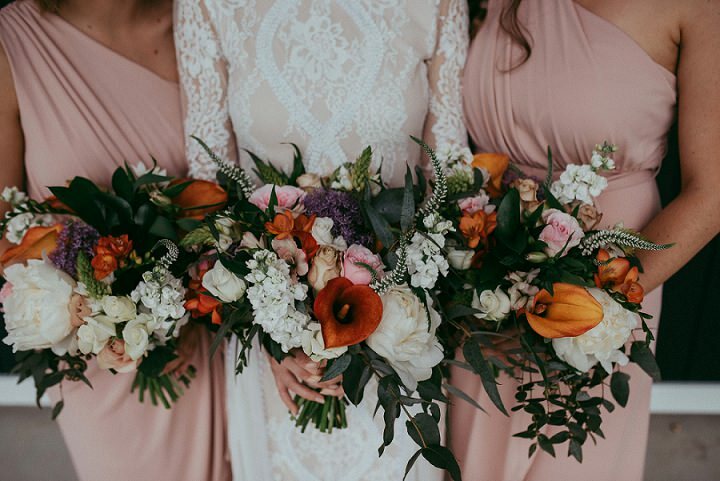 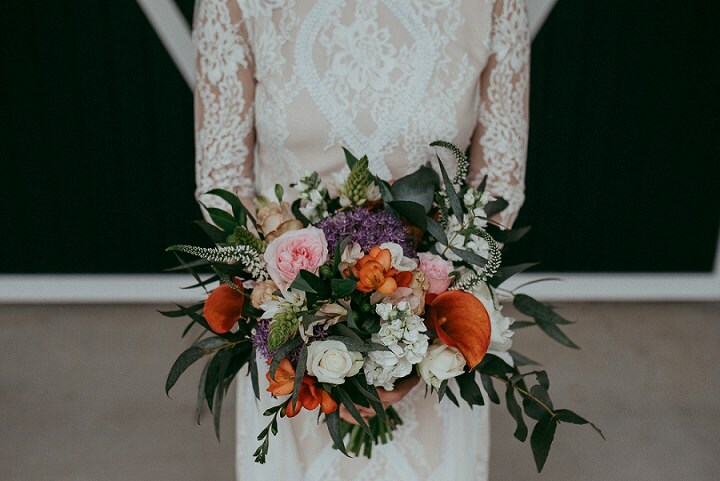 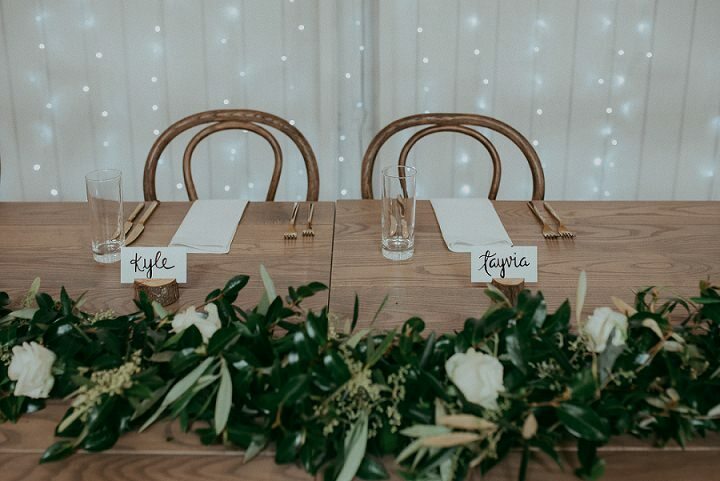 The amazing flowers, Tayvia’s dress, the simple yet beautiful table decor, I just love it all and I know you will too. 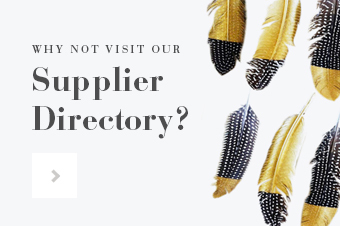 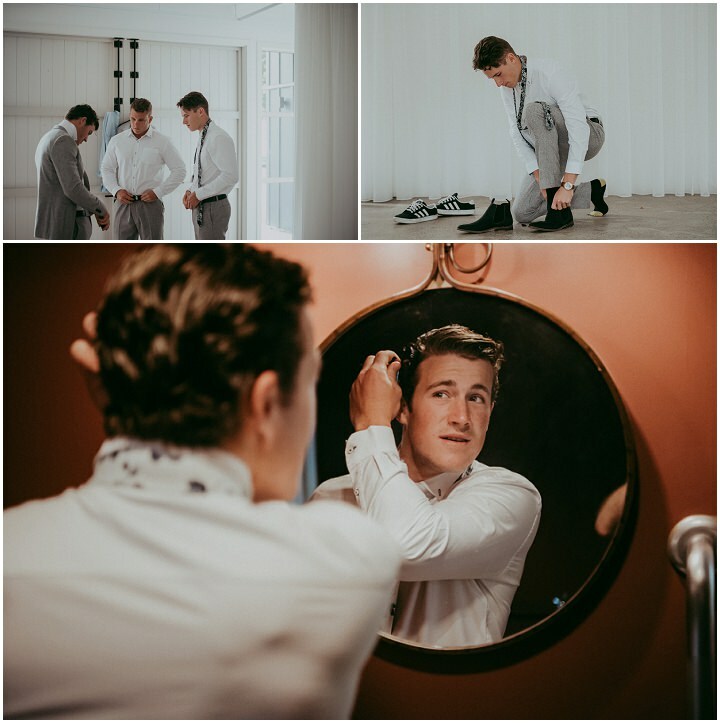 Big thanks to Levien & Lens photography for the gorgeous images. 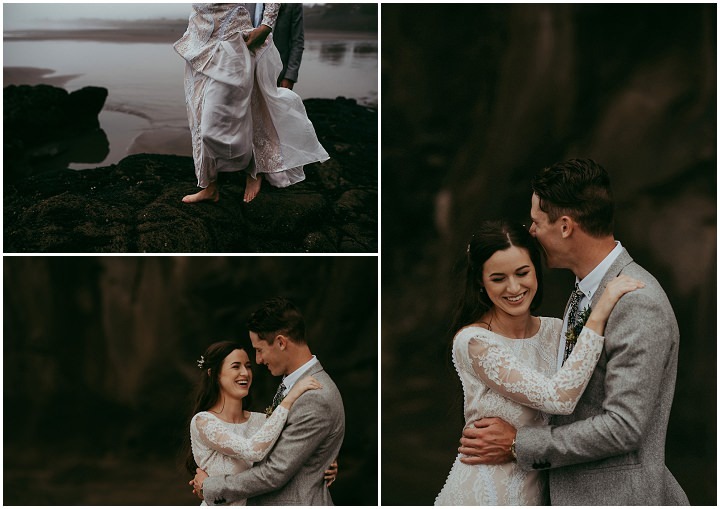 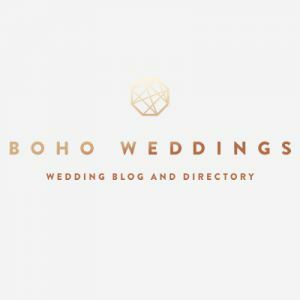 I’m so lucky to meet so many awesome couples and capture their special moments on their wedding day in beautiful venues around New Zealand and beyond. 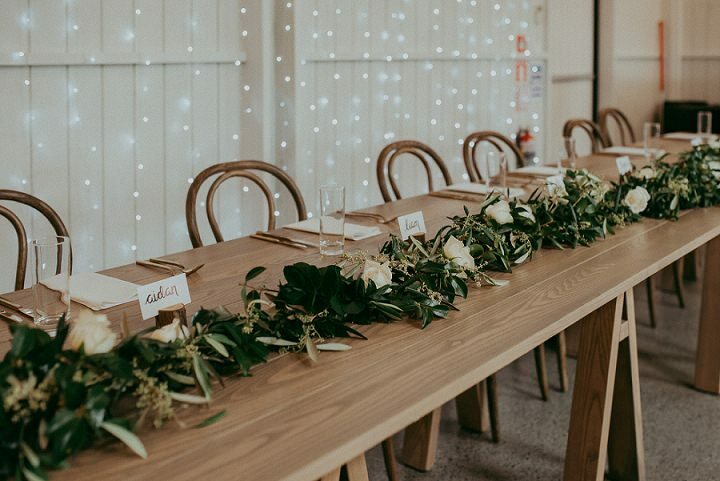 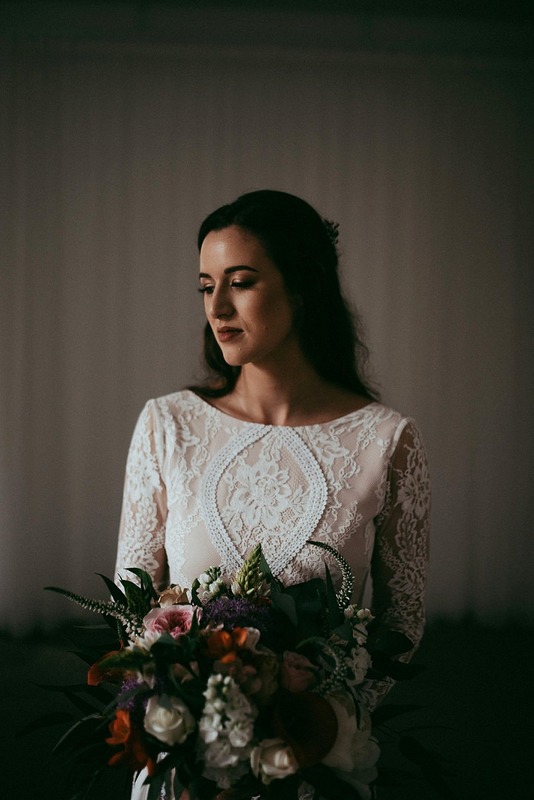 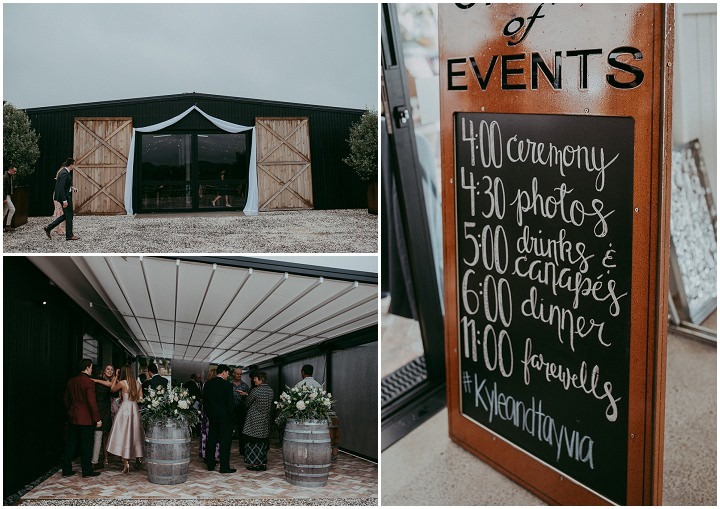 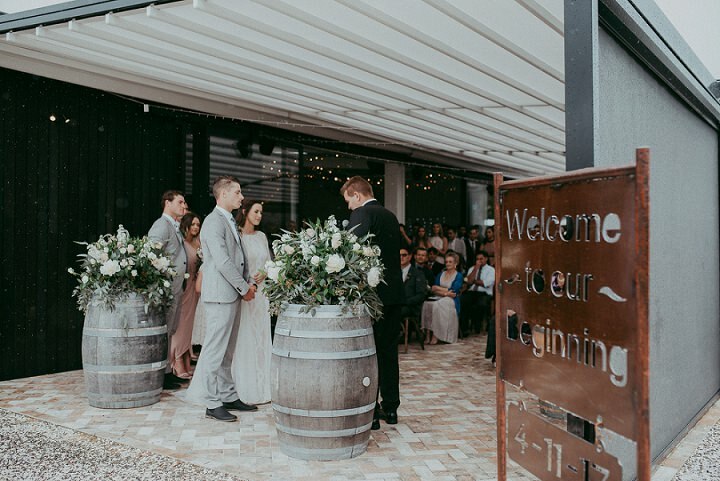 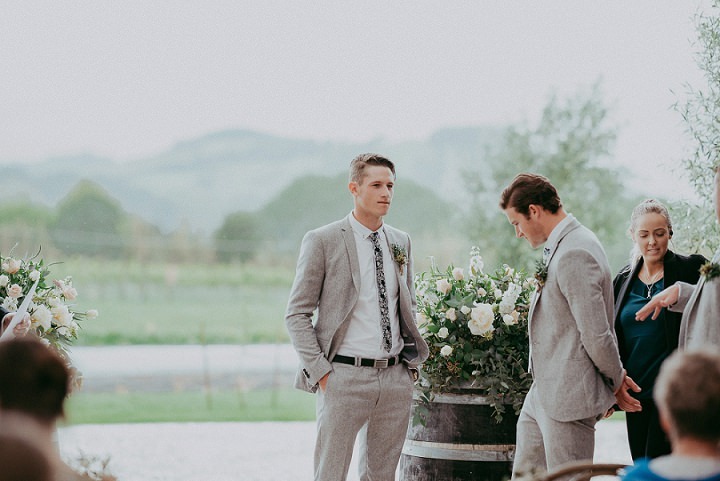 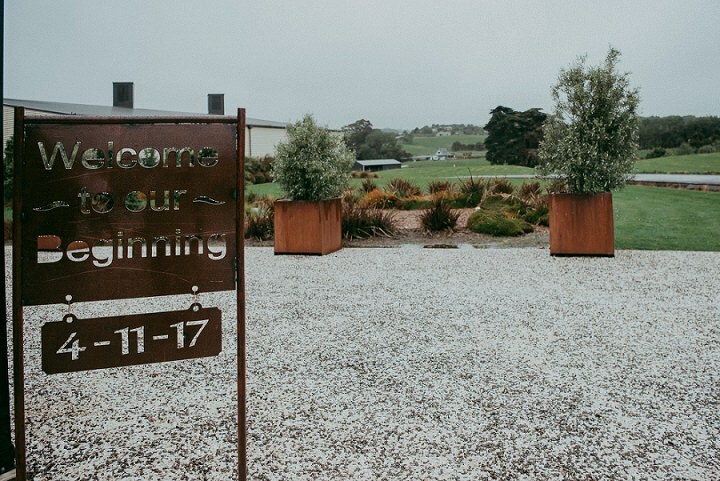 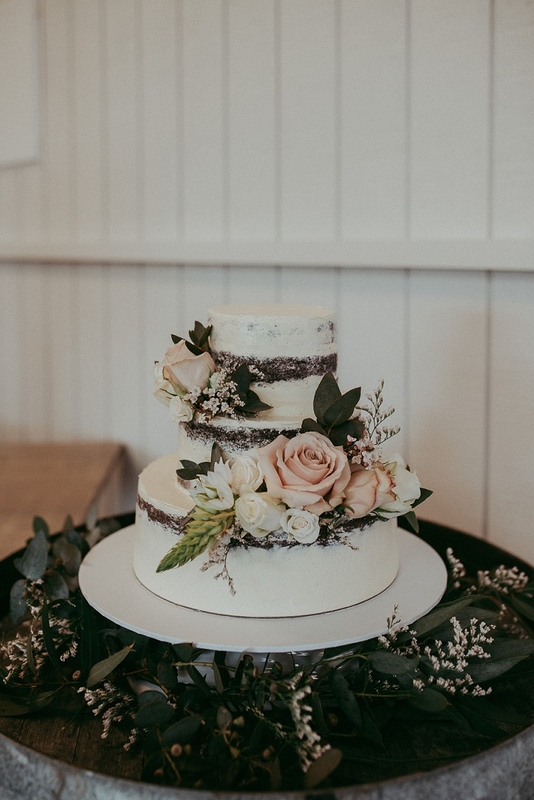 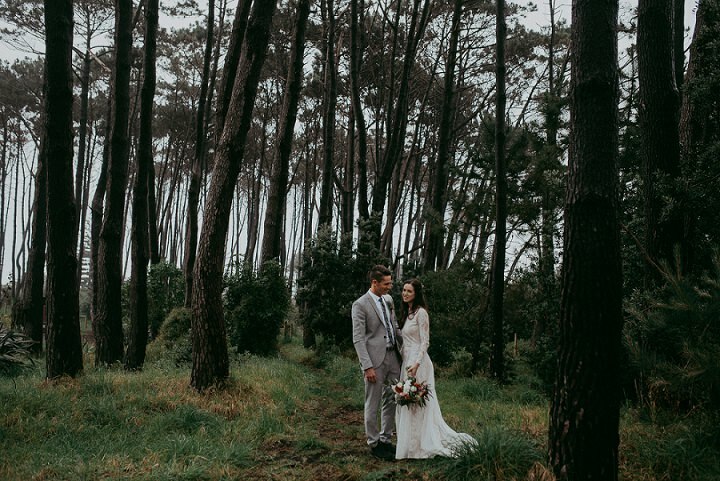 This is the amazing wedding from Tayvia and Kyle’s wedding in The Hunting Lodge and HU’s Art Farm, such a beautiful venue in West Auckland, Kumeu. 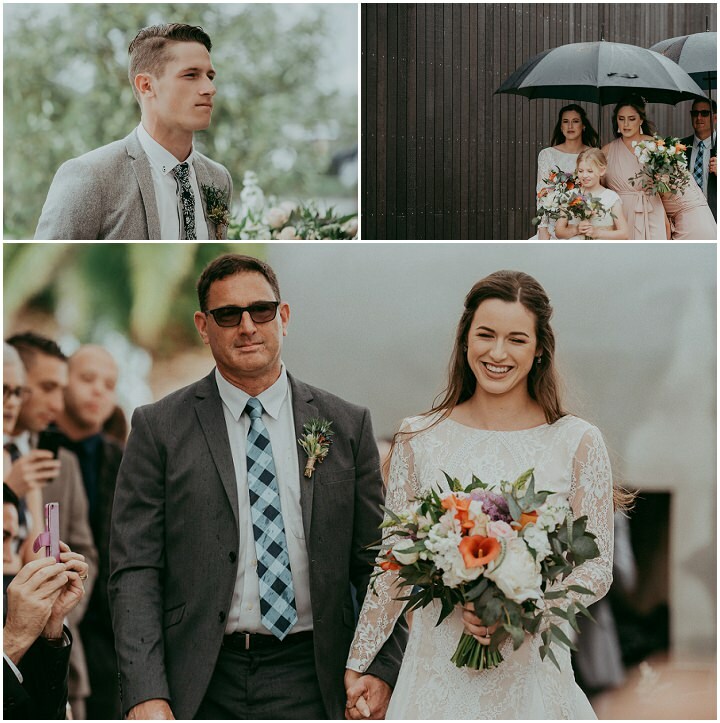 Even raining weather can’t stand in the way of an emotional celebration, such great memories! 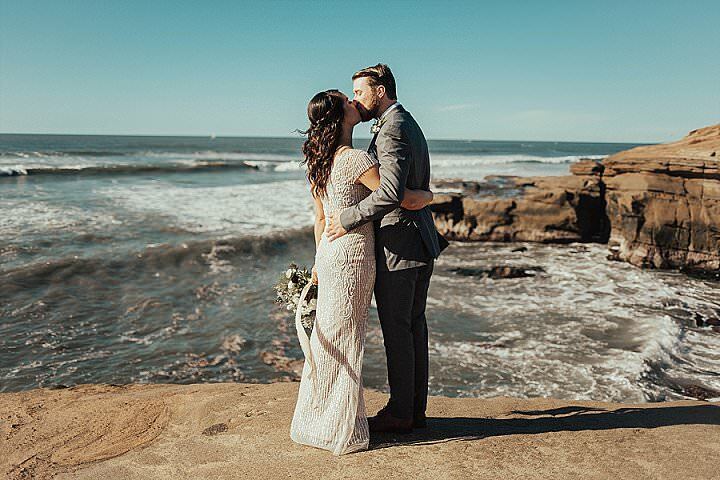 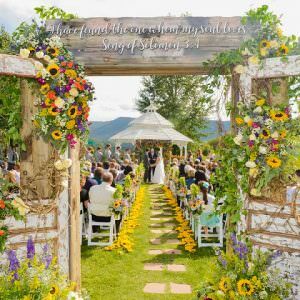 The couple shared their love story: “We met on a snowboarding trip with our families in 2013”. 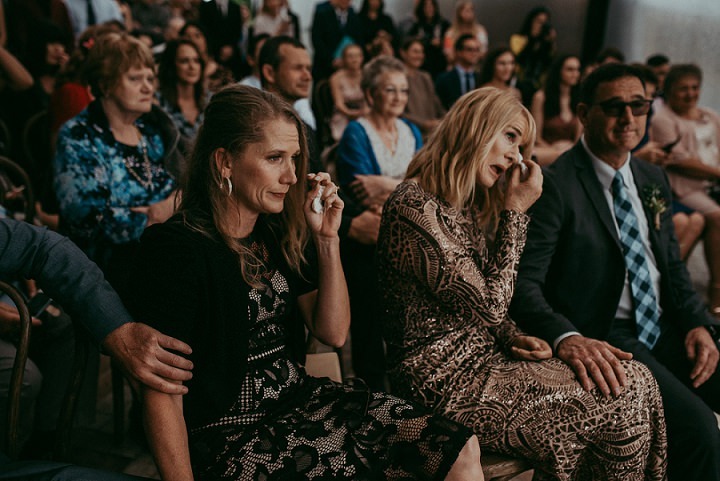 How was the proposal? 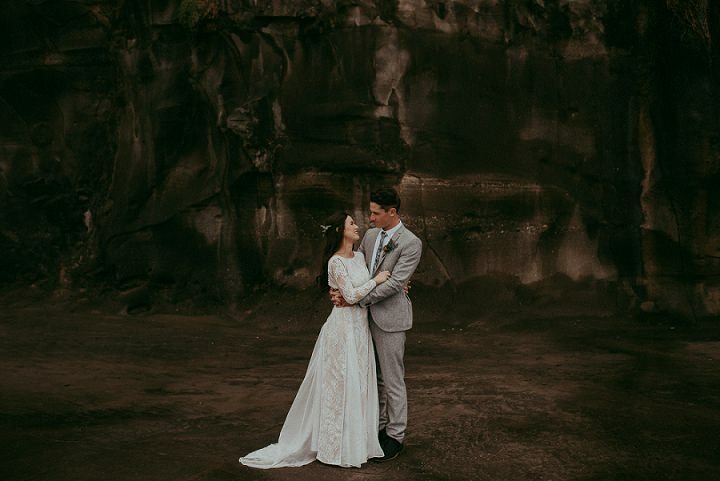 “we went down to a wharf near where I live, and he popped the question in the pitch black haha”. 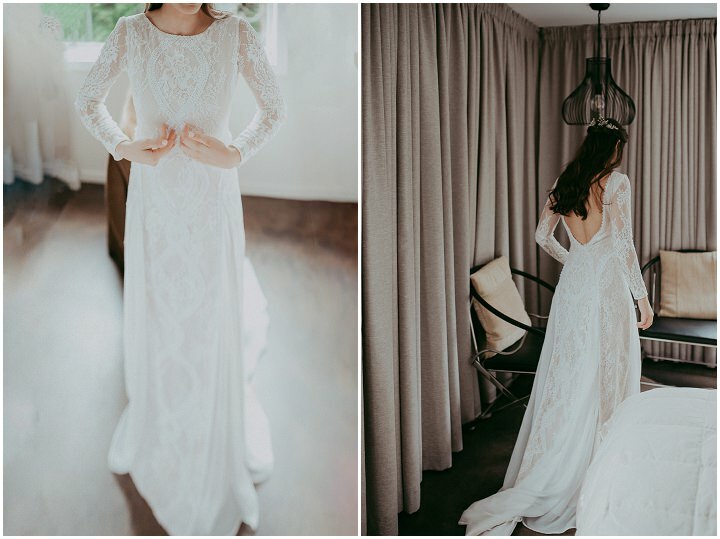 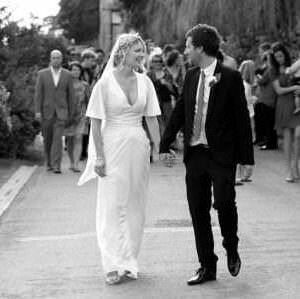 Wedding Dress: custom made by a family friend, Marata. 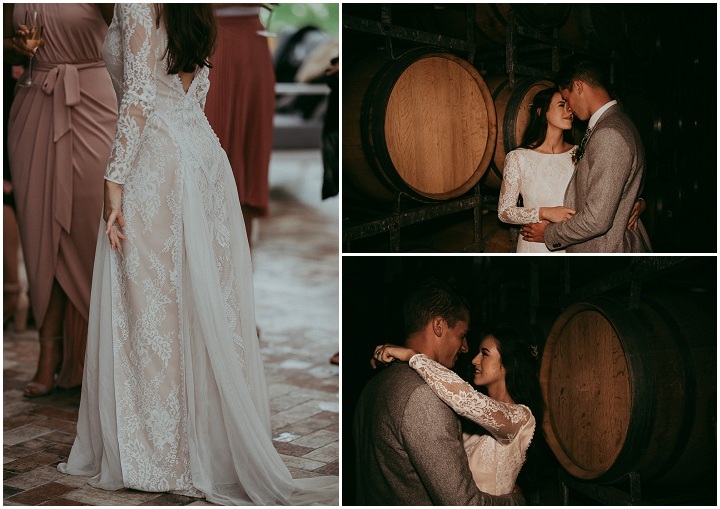 Raea and Alex's Magical Cyprus Wedding With the most Gorgeous First Look By Bayly and Moore. 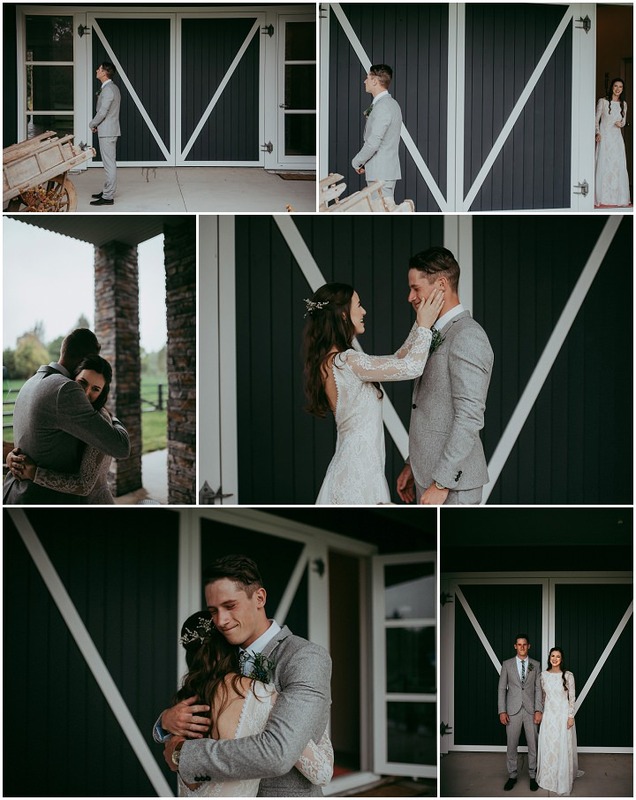 Th setting is just breathtaking! 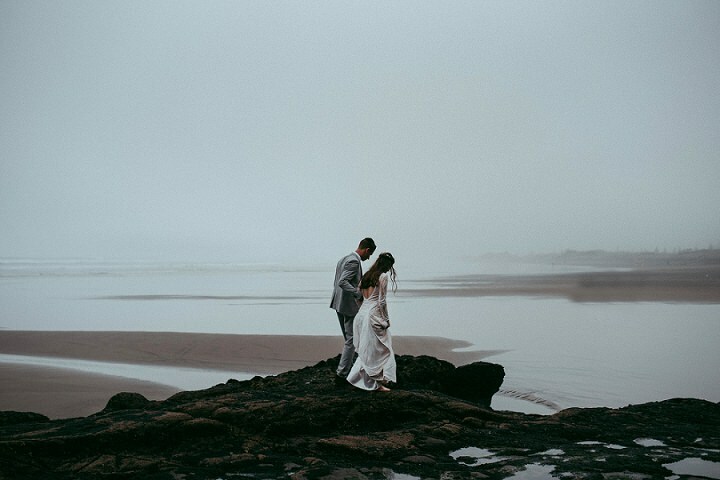 So stunning that shot at the edge of the cliff overlooking the sea, lovely set.